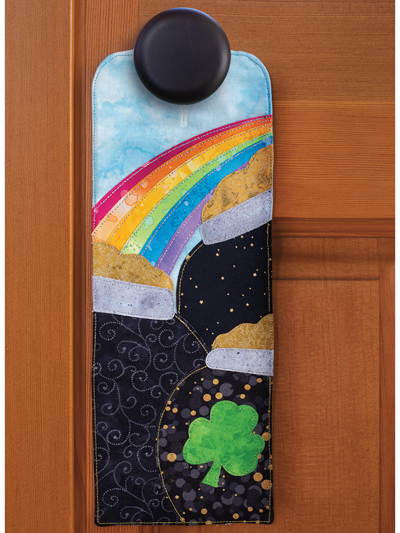 Hang a bit of luck on your door! Add a bit of cheer to your door to make your guests smile. 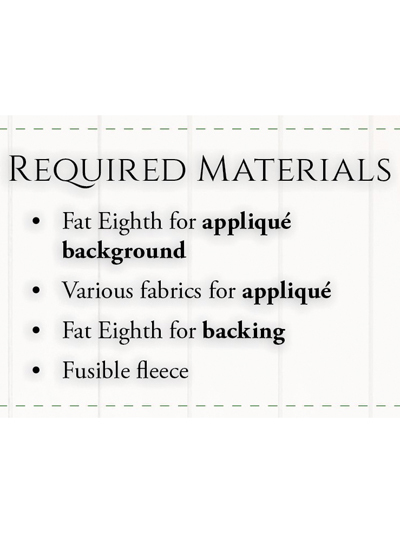 Stitch up all 12 for a new look every month! Pattern from Shabby Fabrics. Finished size: 5" x 14 1/4".